The Rivers State Police Commissioner, Mr. Francis Bolaji Odesanya, is dead. Punch newspaper reports that Odesanya died Tuesday morning in an undisclosed hospital abroad after a brief illness. He was the 37th Rivers State Commissioner of Police, having succeeded Mr. Foluso Adebanjo on July 12, 2016. 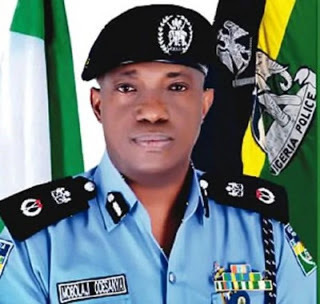 Odesanya joined the force on February 2, 1986, as a Cadet Assistant Superintendent of Police and rose through the ranks to his current position of Commissioner of Police.